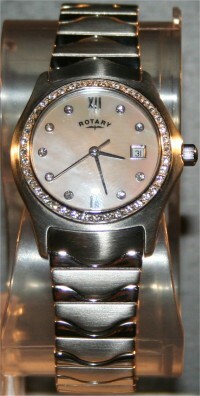 A beautiful Ladies Designer Dress Watch. Bezel set with stunning Austrian Crystals framing a Luxury Mother of Pearl Face enhanced by 9 further Austrian hour marker Crystals. This is a stunning modern Ladies Dress Watch, which will make your lady (or yourself) feel like a MILLION DOLLARS !!! The 40 individual Austrian Crystals which surround the exquisite Mother of Pearl face, Sparkle and Shine as the light catches them making this delicate watch a real eye catcher, which is complemented by a lovely Stainless Steel Bracelet and discrete clasp. 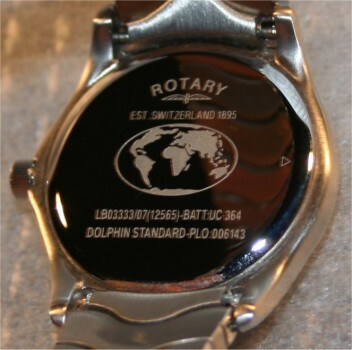 Design - Lovely delicate design, watch face is only the size of a 20p coin. 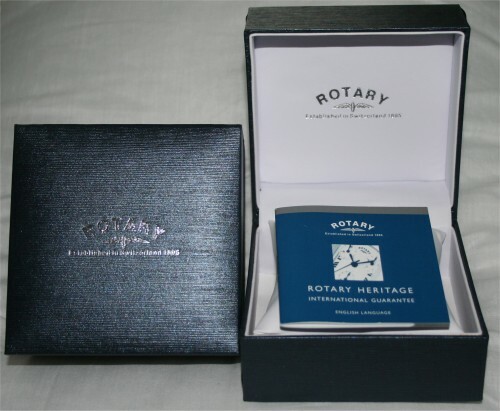 As NEW*, Tested, 100%, Full Instructions and Boxed in a Superb Presentation box. GRAB A BARGAIN – Retails for well over £150.00 in many high street stores. 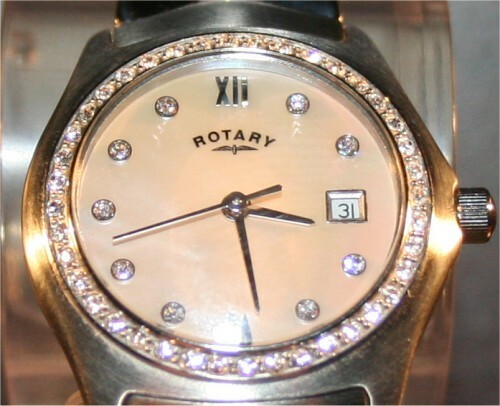 Circular bezel set with 40 Austrian Crystals.